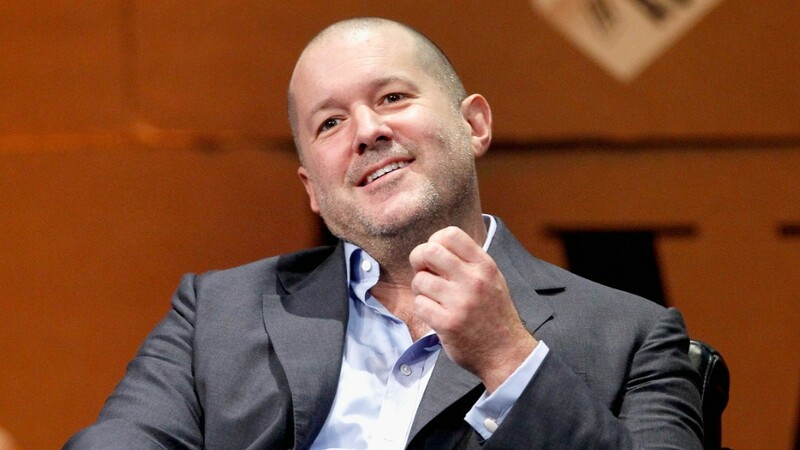 Jony Ive's much-hyped Christmas tree is underwhelming. 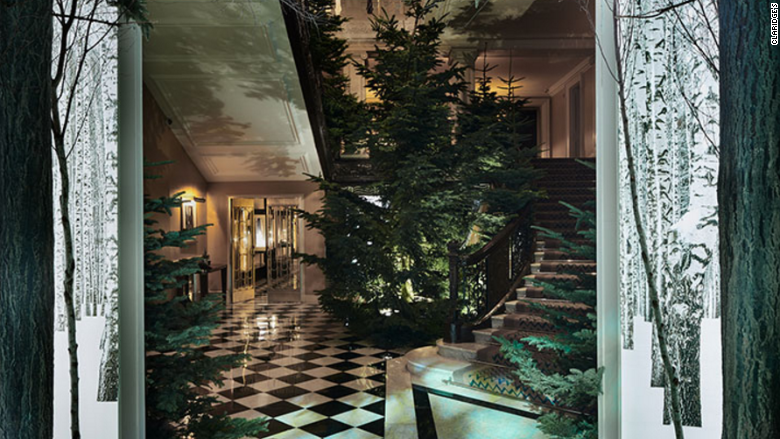 Apple's (AAPL) chief design officer -- the creative genius behind some of the company's most successful products, including the iPod and iPhone -- was tasked with designing a Christmas tree for the prestigious Claridge's hotel lobby in London. Known for simplicity, Ive took a similar approach with the tree. In fact, it doesn't have any decorations. It's just... a tree. 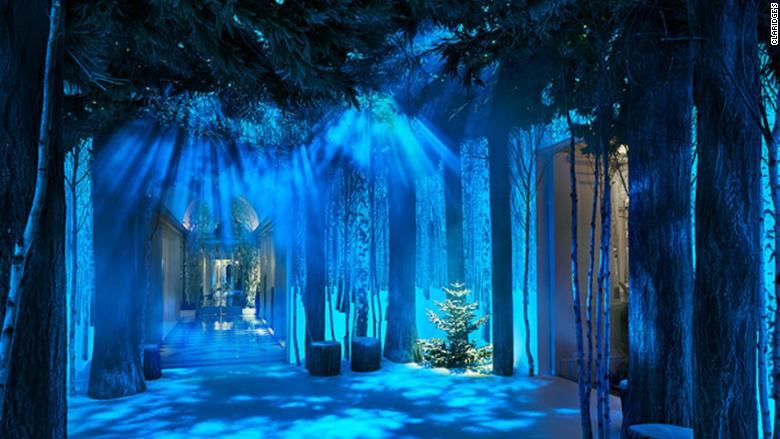 While the tree is traditionally the hotel's main attraction -- after all, last year's creation by Christopher Bailey for Burberry included over 100 umbrellas and thousands of lights -- this year's inspiration comes from the environment around it. Light boxes project large black and white photos of snowy birch trees in the lobby. Other smaller unlit trees accompany the immersive installation that's meant to make visitors feel like they're walking through a forest. It's all displayed on "a pure white floor." But overall, the presentation isn't nearly as visual or high-tech as last year's display. Ive teamed up with industrial designer Marc Newson for the project. The pair previously worked together in 2013 to create a customized grand piano and Leica digital camera in support of the HIV/AIDS charity (RED). "There are few things more pure and beautiful than nature, so that was our starting point, layering various iterations of organic forms with technology," the duo said in a joint statement. "Our aim was to create an all-enveloping magical experience that celebrates our enormous respect for tradition while recognizing our excitement about the future and things to come." Because nothing says excitement about the future like a dark, unlit Christmas tree.